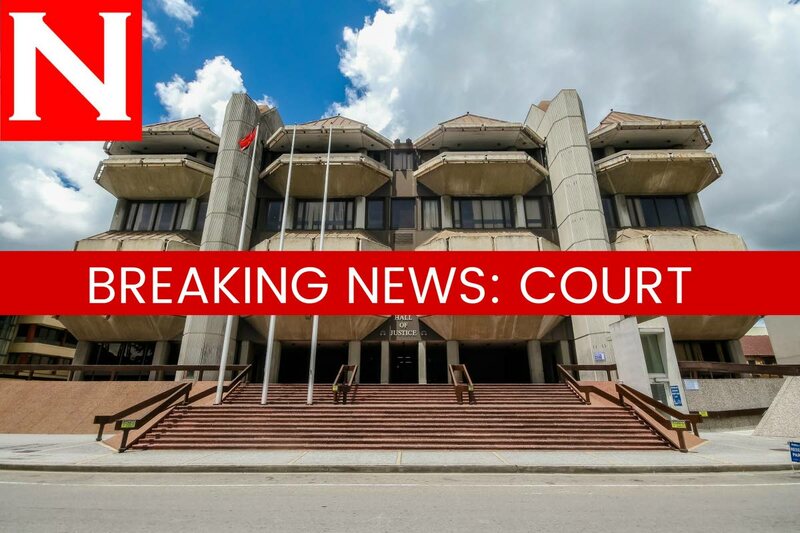 SAN Fernando Magistrate Cherril-Anne Antoine yesterday fined a man $200 for using obscene language in front of a temple in Pleasantville where Hindu rituals were simultaneously in progress. Sharm Bhajnath, 40, pleaded guilty in the First Court charged with using obscene language on Sunday at about 5.15 pm. Constables Meah and Joseph were on mobile patrol in the Mon Repos district where they received a report of a disturbance at Temple Street in Pleasantville. Prosecutor Cleyon Seedan said the policemen went to the location and on arrival saw Bhajnath in front of the temple speaking to someone. In a loud tone, Bhajnath began using obscene language. He said he was drunk. Reply to "Cussing outside temple ends in $200 fine"